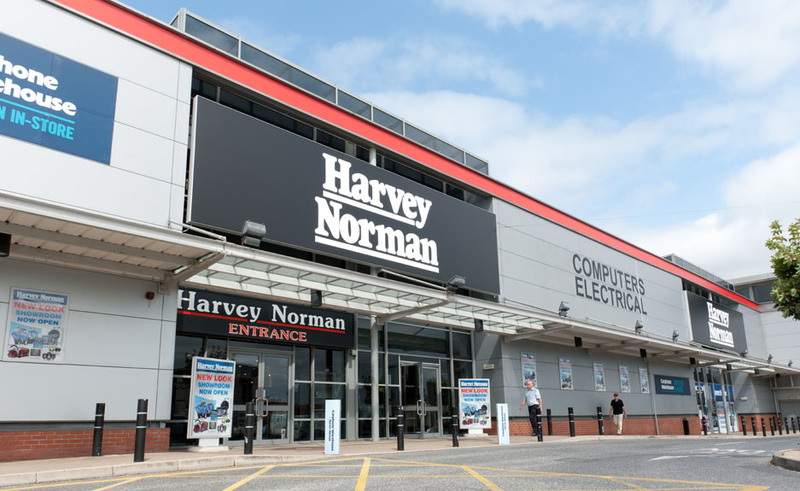 Apple's MacBook Pro gets a sli..
Head of IBM takes full respons..
Will Dreamworld ever open again after four die on ride? 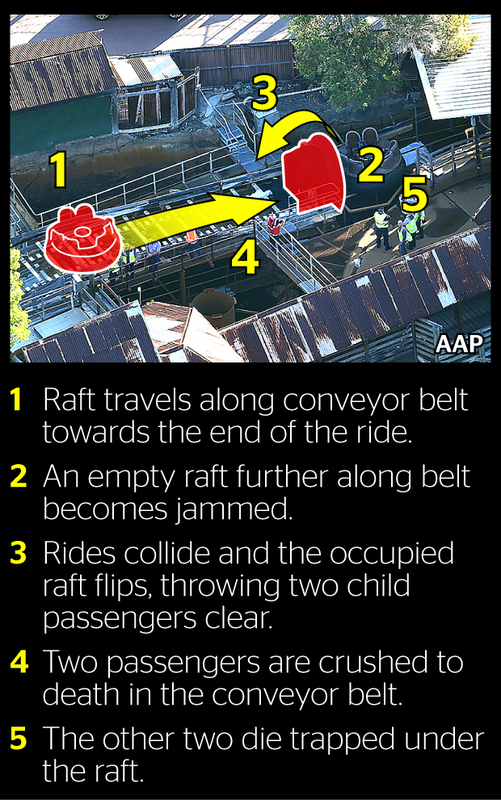 Yesterday afternoon, four Dreamworld visitors died on the Thunder River Rapids after a raft capsized. Unfortunately, the malfunction caused two people to be flung clear of the raft into the water, while the other two were trapped under the conveyer belt. Brother and sister, Kate Goodchild and Luke Dorsett, his partner, Roozi Araghi and a fourth woman named by New Zealand media as Cindy Low, all died while on the ride. 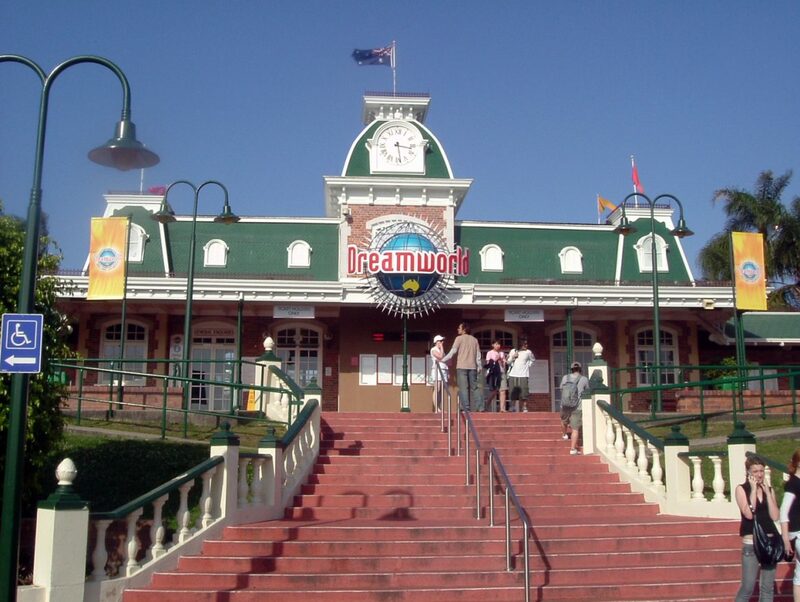 Alison Barrett of Maurice Blackburn Lawyers told The Courier Mail the corporation behind Dreamworld could face a $3 million penalty and any individual responsible could face up to five years imprisonment. She said, “A tragedy like this isn’t an act of God, it’s not a freak accident. They tend to occur because of a disregard of someone’s safety.” Even paramedics were so horrified by the accident that some are in need of counselling. 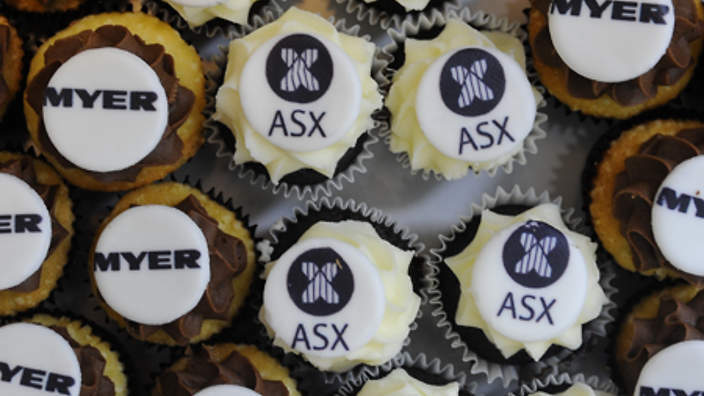 Shares in Arden Leisure, Dreamworld’s operator, fell by as much as 8 per cent following the news of the deaths. Dreamworld has closed until further notice with many people questioning whether it will ever open again. CEO Craig Davidson said the park is working with police and looking at CCTV footage to figure out what went so devastatingly wrong.